Bhubaneswar: The ruling Biju Janata Dal (BJD) today announced its candidates for 9 Lok Sabha and 36 Assembly seats of Odisha. 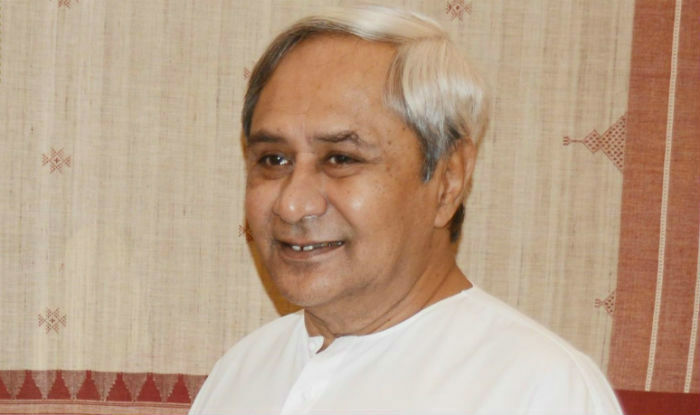 Chief Minister Naveen Pattnaik has announced the names a short while ago. Actor tuned politician Anubhav Mohanty has been named for Kendrapara Lok Sabha seat. He’ll contest against BJP national Vice-President Bijayant Panda. On the other hand, eminent lawyer Pinaki Mishra has been named for Puri Lok Sabha seat. He’ll contest against BJP’s national spokesperson Dr. Sambit Patra. On the other hand Former Mumbai Police Commissioner Arup Pattnaik has been named by the party to fight against BJP’s administrator turned politician Aparajita Sarangi for the high profile Bhubaneswar Lok Sabha seat.